Casually cool style works inside and out with the Kenley indoor-outdoor pillow with high-performing Nuvella fabric. 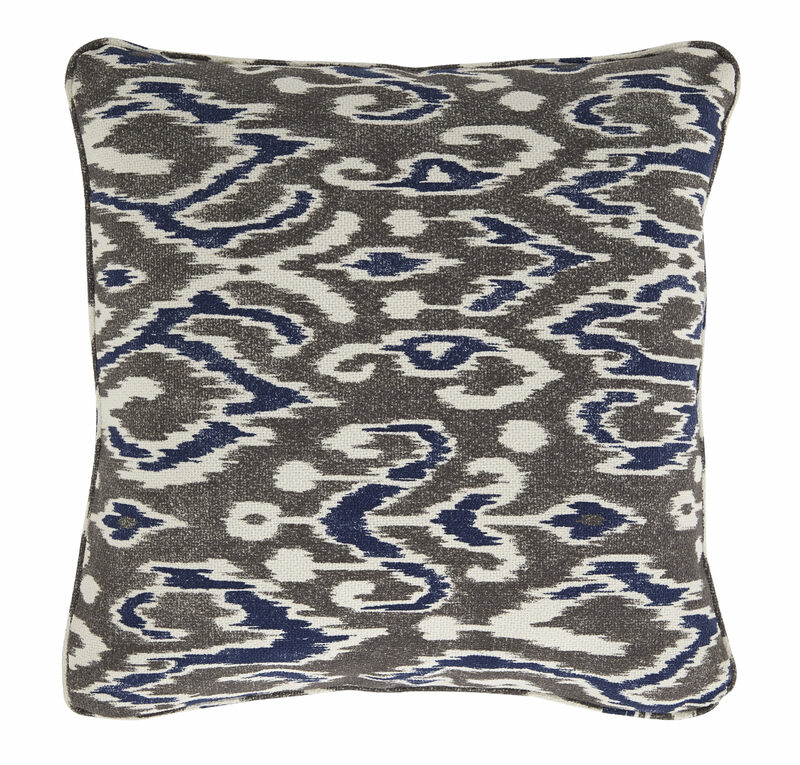 Easy-breezy ikat pattern is beautifully on trend. Muted tones of blue and brown make for a sultry, earthy blend.